As discussed in our last article, “Time in the Market” (February 2017), predicting the market is extremely difficult. Whilst we would all like to invest at the bottom of the market and sell at the top, the reality is that this is impossible to do. An alternative is to use an investment approach called Dollar Cost Averaging (DCA), and this article explores the way in which DCA works to reduce the risk of investing. Rob and Sharon each have $100,000 they wish to invest in CBA. Rob chooses to purchase $100,000 worth of CBA at the start of the financial year, when the share price is $85. This results in Rob purchasing 1,176 shares. By the end of the financial year, CBA’s share price is $74 and Rob’s investment is now worth $87,024, a loss of $12,976. By the end of the financial year, Sharon has acquired a total of 1,283 shares which are worth $95,118, a loss of $4,882. Not only has Sharon been able to purchase 107 more shares than Rob, but the value of her CBA shares is $8,094 higher, mitigating her loss over the year. Holding more shares has the added advantage of Sharon receiving additional income from dividends. There are no guaranteed ways to reduce all risk when investing in the stock market, however as demonstrated, DCA may provide an avenue to limit the downside. 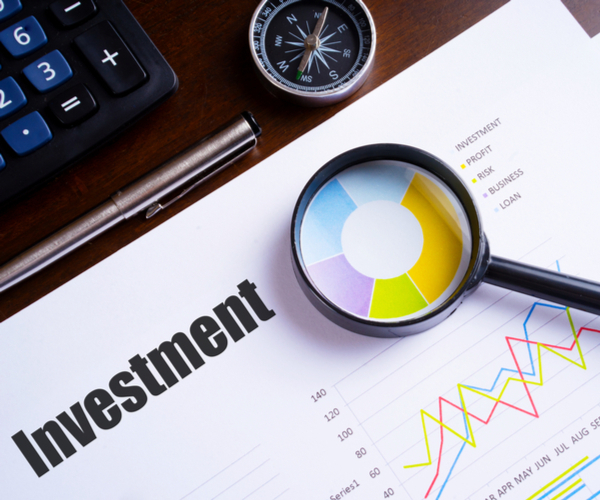 This strategy may be particularly appropriate for those who may have limited investment experience or are cautious, providing a means to stagger their exposure to growth assets. If you have any questions around Dollar Cost Averaging, please contact your adviser at First Financial.